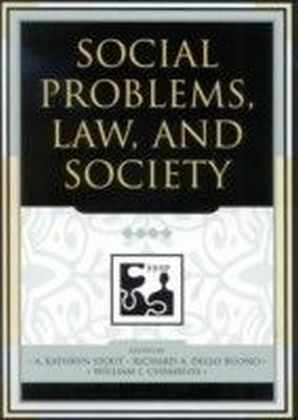 Drugs, Alcohol, and Social Problems, a collection edited James D. Orcutt and David R. Rudy, includes 14 clearly written articles that exemplify the best of sociological scholarship on drug and alcohol problems. 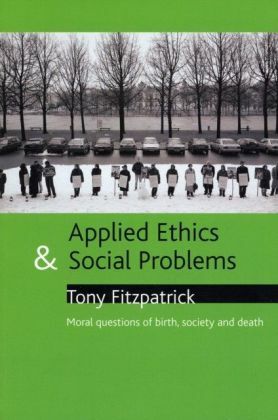 The readings strike a balance between constructionist, epidemiological, and ethnographic approaches to the study of drinking, drug use, and related problems such as domestic violence, crime, and the spread of HIV/AIDS. 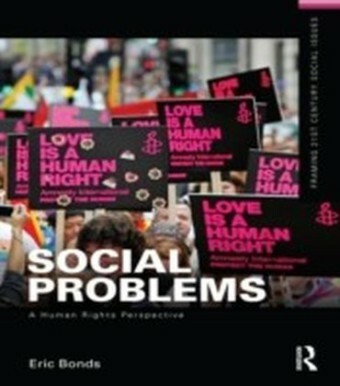 A general introduction and five section introductions written especially for this volume highlight basic theoretical questions and analytical themes that run through the articles. 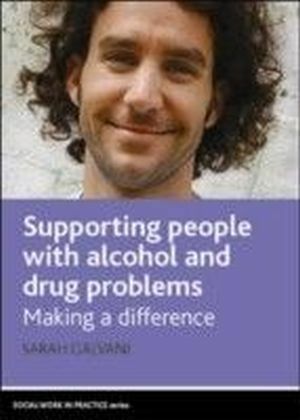 In contrast to many books on problems of substance use, Drugs, Alcohol, and Social Problems devotes equal attention to drug- and alcohol-related issues. 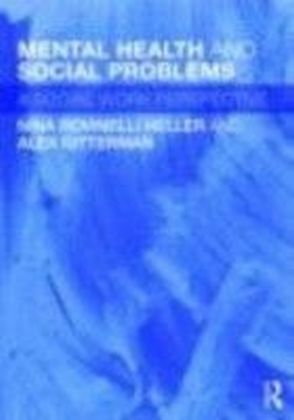 The volume is organized around important theoretical and research approaches to the sociology of social problems, making it suitable for adoption as a supplement in undergraduate courses on social problems as well as for more specialized undergraduate and graduate courses in the area of drug and alcohol studies.